It is desirable to harmonise national measures concerning batteries and accumulators and waste batteries and accumulators. The primary objective of this Directive is to minimise the negative impact of batteries and accumulators and waste batteries and accumulators on the environment, thus contributing to the protection, preservation and improvement of the quality of the environment. The legal base is therefore Article 175(1) of the Treaty. However, it is also appropriate to take measures at Community level on the basis of Article 95(1) of the Treaty to harmonise requirements concerning the heavy metal content and labeling of batteries and accumulators and so to ensure the smooth functioning of the internal market and avoid distortion of competition within the Community. Directive 2006/66/EC of the European Parliament and of the Council of 6 September 2006 on batteries and accumulators and waste batteries and accumulators and repealing Directive 91/157/EEC. Consolidated version. Frequently Asked Questions on Directive 2006/66/EU on Batteries and Accumulators and Waste Batteries and Accumulators (May 2014). Commission Regulation (EU) No 493/2012 of 11 June 2012 laying down, pursuant to Directive 2006/66/EC of the European Parliament and of the Council, detailed rules regarding the calculation of recycling efficiencies of the recycling processes of waste batteries and accumulators. 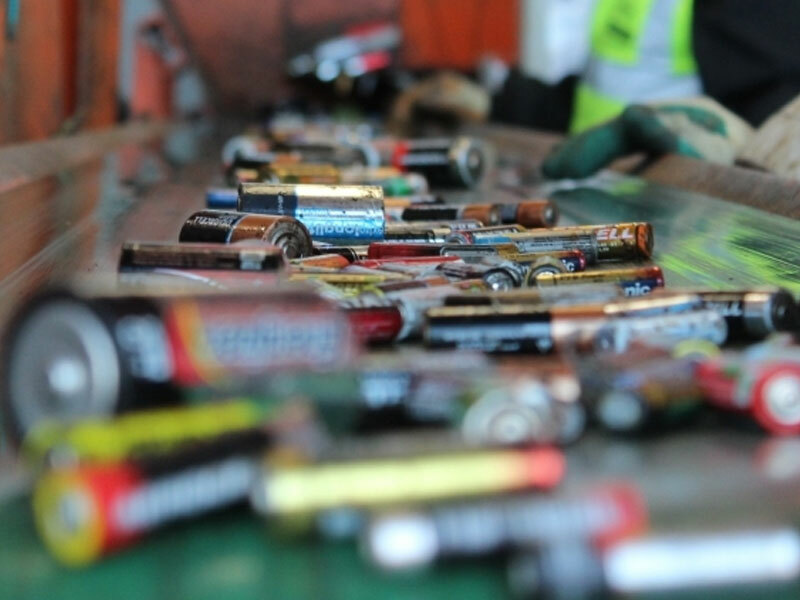 Guidelines on the application of Commission Regulation EU 493/2012 laying down detailed rules regarding the calculation of recycling efficiencies of the recycling processes of waste batteries and accumulators .